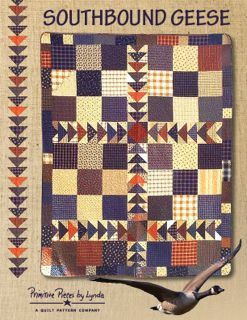 Hello and Welcomed to the Keeping Room.This is the home of all new quilts that will be introduced to you. 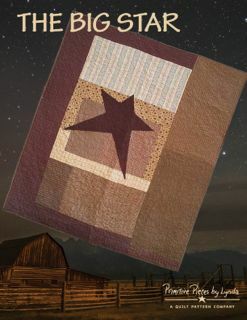 These 3 quilts are easy and fun to make!One block - courthouse stepsGeeseand a Big Star! 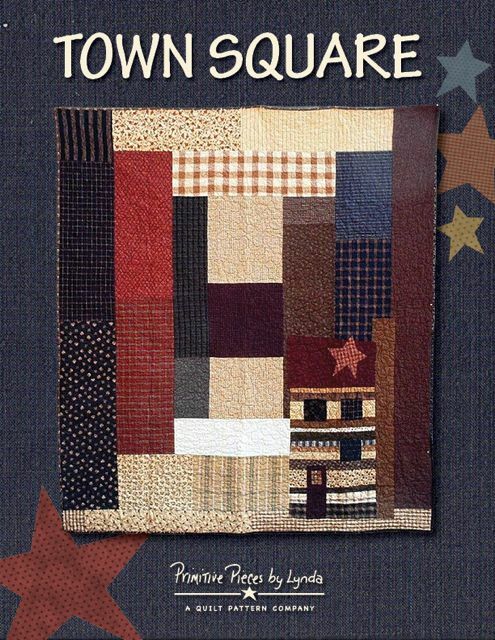 These quilts can be purchased on the pattern page!